When National Geographic Chairman Jean Case set out to investigate the core qualities of great change makers, past and present, from inventors to revolutionaries, she found five surprising traits all had in common. They weren’t wealth, privilege, or even genius. It was that all of these exceptional men and women made a big bet, took risks, learned from their failures, reached beyond their bubble, and let urgency conquer fear. 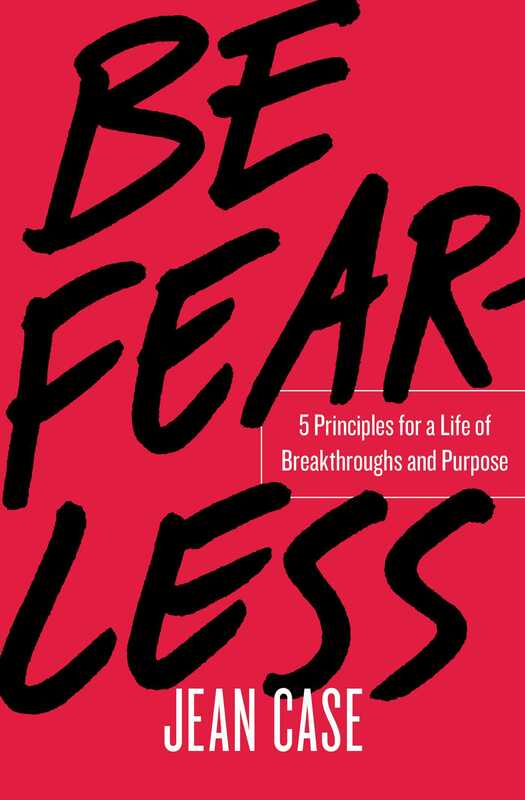 Be Fearless mixes storytelling and strategy, practical tips and inspiration, to teach individuals and organizations how to put these five principles to work so that they too can spark the sorts of remarkable breakthroughs that change the world.